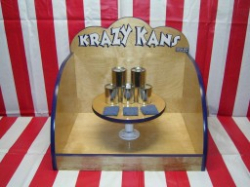 These Krazy Kans will have your guests going wild. Try to knock all the cans down with bean bags! 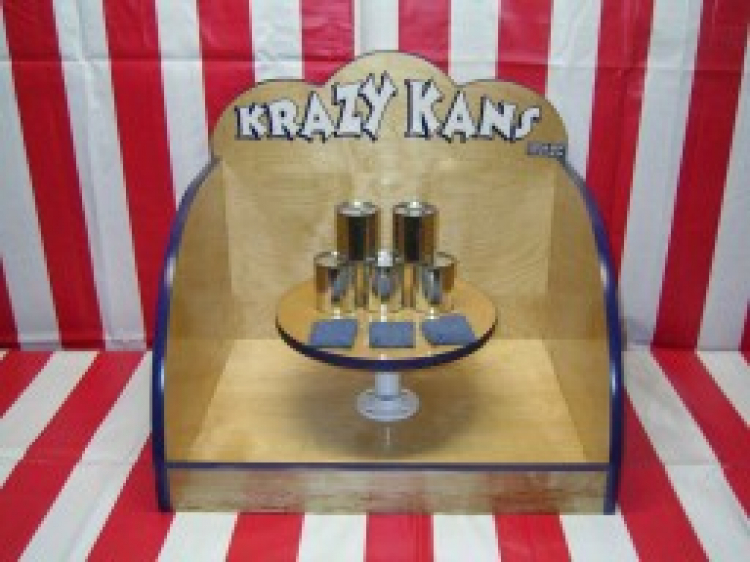 Can you do it in 3 tries?